Our Vision A world where everyone has a decent place to live. Our Mission Statement Seeking to put God’s love into action, Habitat for Humanity brings people together to build homes, communities and hope. About Waco Habitat for Humanity, Inc.
Habitat for Humanity sees a world where everyone has a decent place to live. 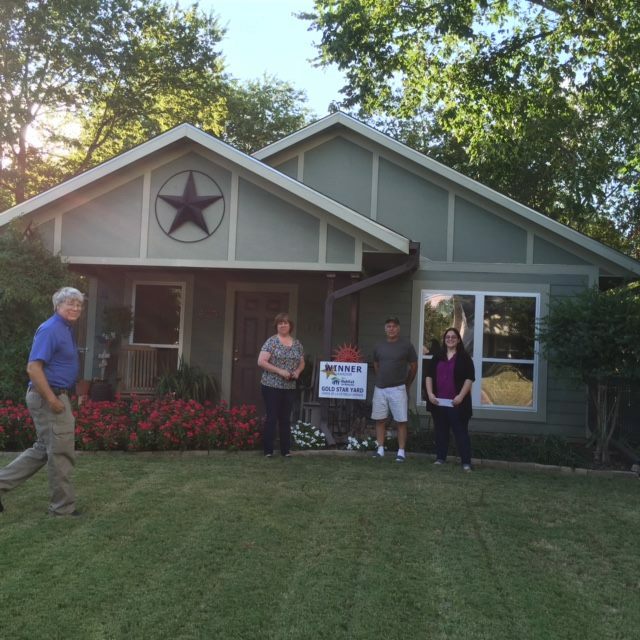 Waco Habitat for Humanity brings people together to build homes, communities and hope. 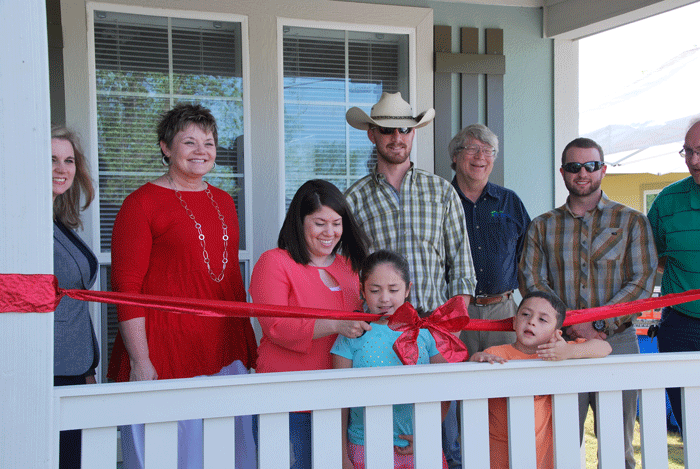 Since 1986 Waco Habitat and its volunteers have partnered with over 500 families, as together we have built and sold 160 new homes and repaired 372 owner-occupied homes in McLennan County. Each year the local affiliate builds 7 to 8 homes, constructs about 15 handicapped accessible wheelchair ramps for homeowners and repairs another 25 Central Texas homes. To learn more about Waco Habitat for Humanity visit our website or Facebookpage.